The Mavericks is a five-piece country music project that emerged out of Miami in 1989 with a neotraditional/alternative country sound. The band released five records throughout the 1990s, starting with its 1991 self-titled debut album and best-selling record What a Crying Shame from 1994, and a sixth studio album in 2003 before disbanding. Lead vocalist Raul Malo moved onto a successful solo career, while bassist and vocalist Robert Reynolds went on to form the supergroup SWAG with members of Wilco and Cheap Trick. 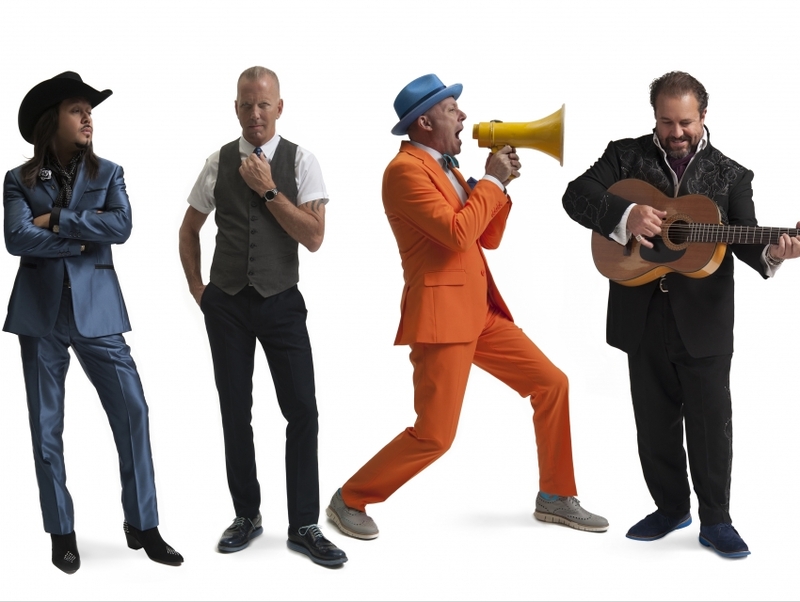 The Mavericks announced its reunion in 2011, signed with Big Machine Records and embarked on a tour the following year. By 2013, the band had released a new EP Suited UP and Ready, and its first full-length in a decade, In time.